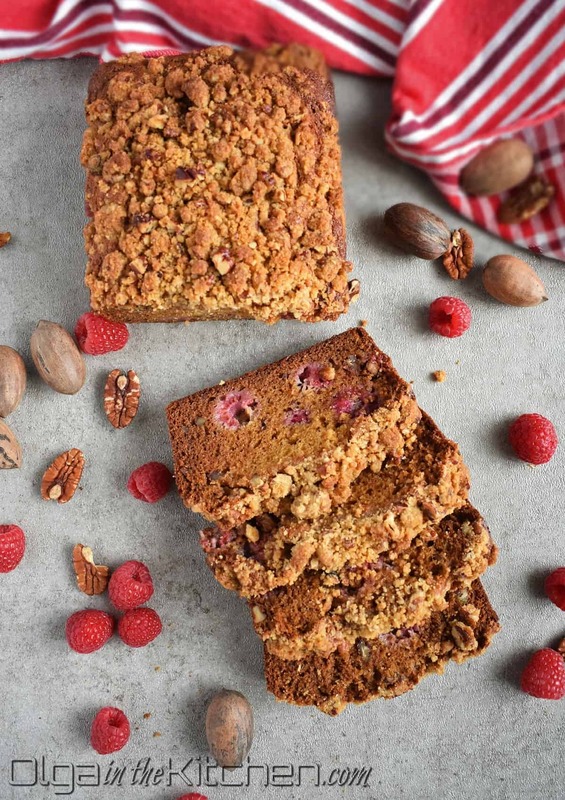 Raspberry Pecan Honey Bread: incredibly moist, loaded with fresh raspberries, pecans and honey for richness and sweetness. 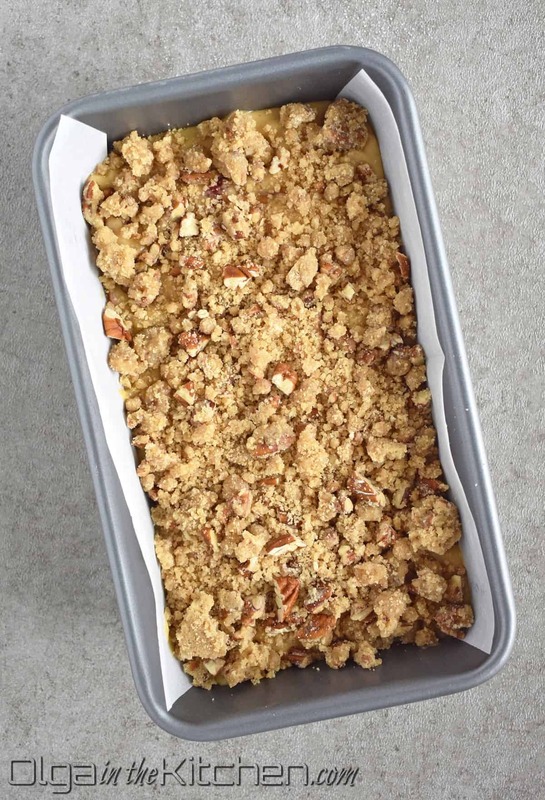 Topped with easy 4-ingredient streusel layer. This bread is bursting with flavor in every slice! This easy recipe bread was created during ‘spur of the moment’ to satisfy my cravings. I was surprised it turned out so good from the first try. The list of ingredients includes some of my all-time favorites which I absolutely love to bake with. 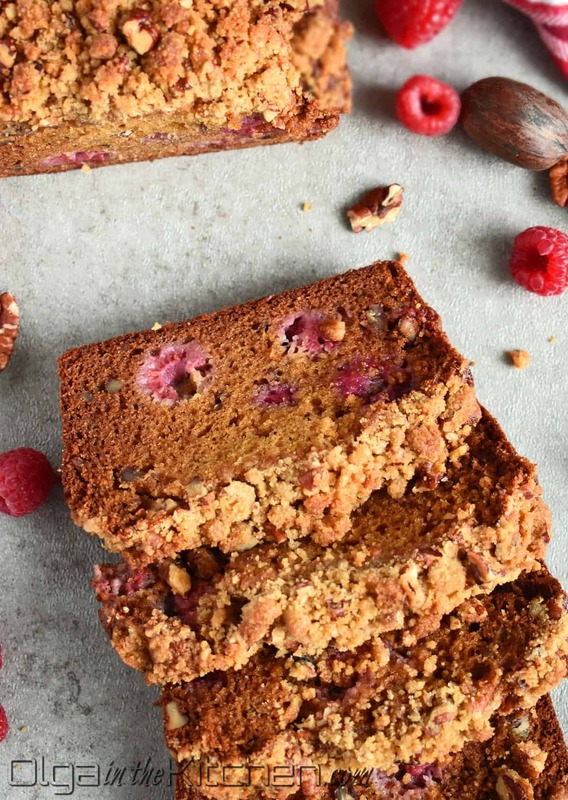 Pecans, fresh raspberries and of course – honey are the top three. I happen to LOVE honey baked goods. If you didn’t have a chance to check out my favorite honey recipes, you can find them here: Honey Cake, Honey Babka and Honey Cupcakes. There will be more honey desserts coming your way in future. What can I say – I’m a fan of honey! 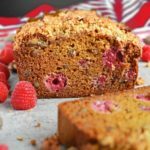 What Makes Raspberry Pecan Honey Bread Darker in Color? 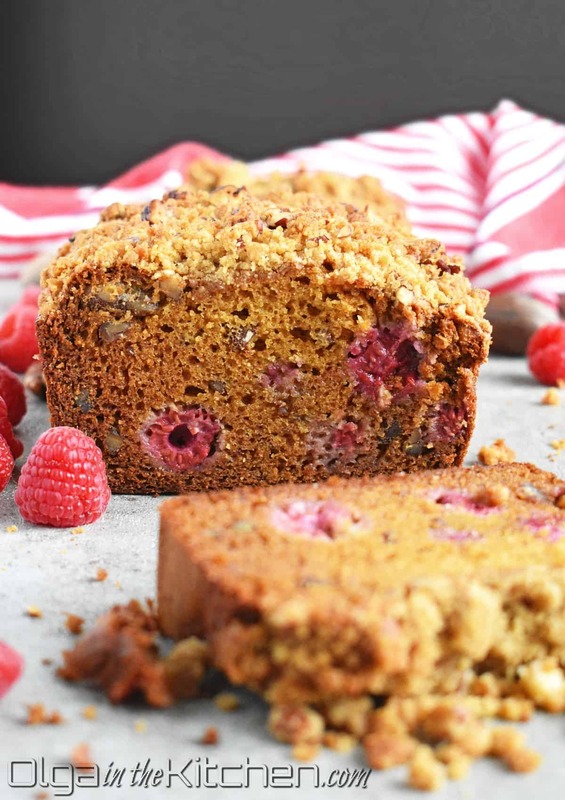 The Raspberry Pecan Honey Bread has few ingredients that bring out that darker color once bread is baked. Adding whole wheat pastry flour not only brings out the color, but it also makes this bread wonderfully tender and slightly healthier. Both honey and brown sugar add sweetness and color. All these ingredients make this bread appealing to an eye and satisfying in taste. 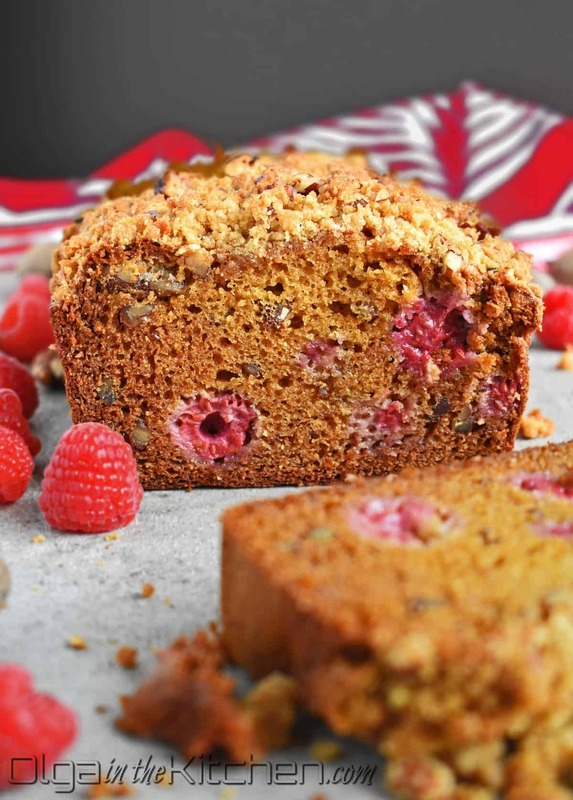 What Makes Raspberry Pecan Honey Bread Moist? 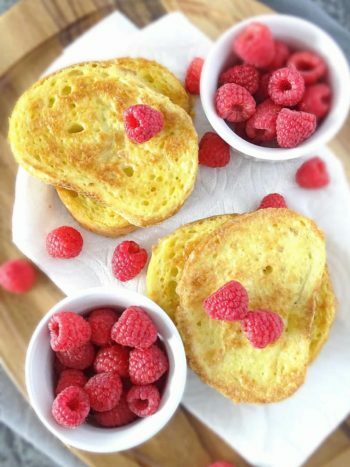 This raspberry bread obtains its moisture from couple eggs, little bit of honey, butter and sour cream. You can also substitute sour cream for Greek yogurt, but I’m more of a sour cream person. Greek yogurt happens to be a rare ingredient in my fridge. Butter gives rich flavor and honey brings all that wonderful sweetness to the bread. The appealing streusel layer is a must! I use a simple 4-ingredient streusel to sprinkle top of the bread. It gives a nice crispy and flavorful finish to the top and let’s not forget how enjoyable it is. 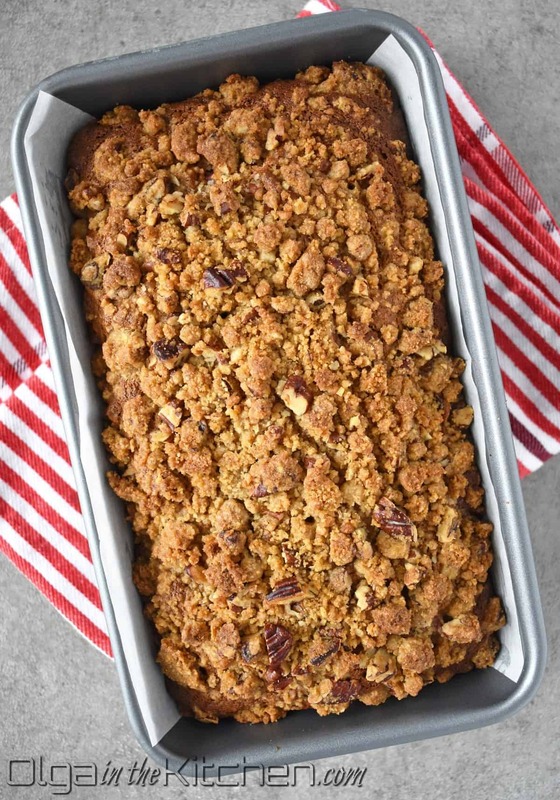 The blend of toasted pecans and brown sugar is one of my favorite things about this loaf. Make sure the eggs and sour cream are at room temperature. When using fresh raspberries, always rinse them and paper towel pat dry. If using frozen berries, do not thaw them. Slightly cool melted butter before combining with remaining ingredients. 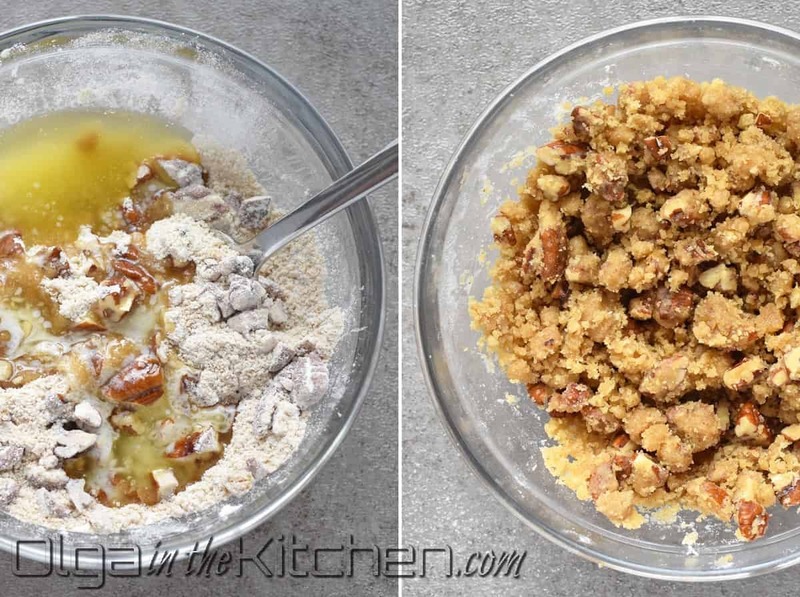 Combine and stir together flour, brown sugar, pecans and melted butter to make streusel topping. Sprinkle streusel over the top of bread and bake. Let the bread cool in pan for 10 minutes. Take parchment paper on both sides to slowly take out the bread onto a cooling rack. 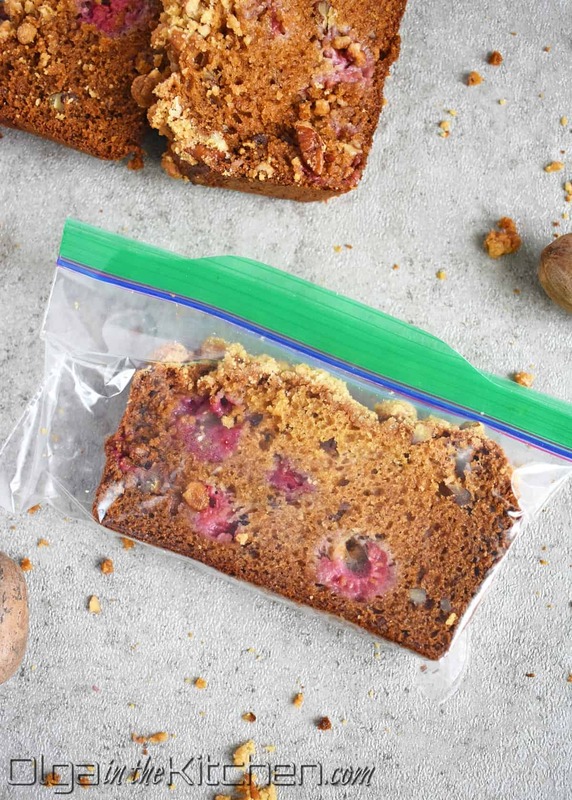 This nut bread freezes beautifully up to couple months just like the Apple Blueberry Honey Bread, Banana Berries Bread, and Banana Cranberry Bread. You can slice and freeze whole loaf in large ziploc bag or individually. I prefer slicing and freezing individually in snack bags. 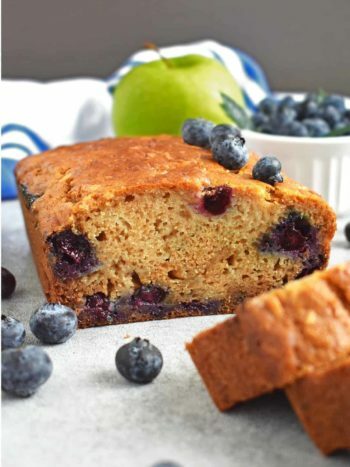 Every time I’m craving some berry bread, I would take out few slices the night before and place them into the refrigerator. The next morning, I microwave for 15-20 seconds and enjoy a slice of fresh-like pecan bread with my morning cup of coffee. 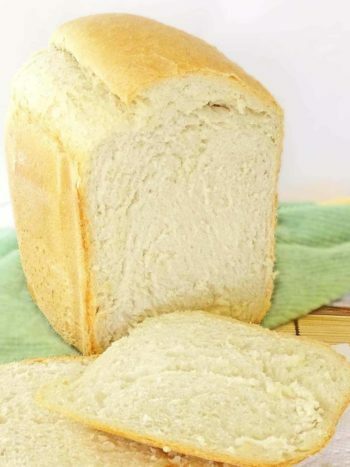 Allow bread to cool completely before slicing and freezing. 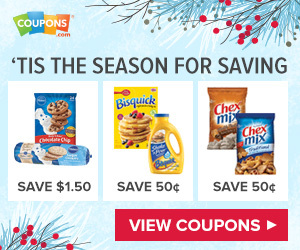 Place each slice individually in snack bags. You can keep these frozen for up to couple months. Preheat the oven to a 350°F. Butter or spray a 9×5 loaf pan. Line a parchment paper with the loaf pan for easier take-out once the bread is baked. In a medium bowl, sift, combine and whisk: 1 cup all-purpose flour, 1/2 cup whole wheat pastry flour, 1 tsp baking soda and 1/2 tsp salt. Stir in 1/2 cup pecans, coarsely chopped. Set aside. 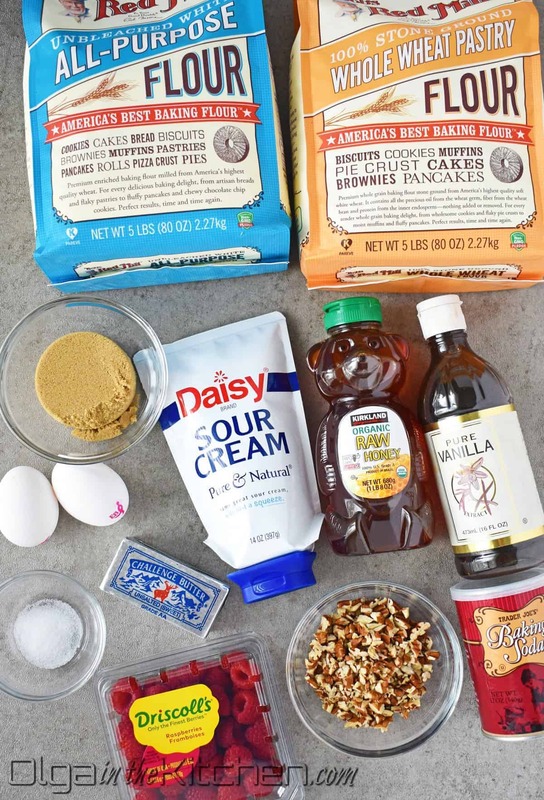 In a large bowl, combine wet ingredients: 2 eggs, 1/2 cup brown sugar, 1/2 cup unsalted butter, 1/2 cup sour cream, 1/4 cup honey, and 1 tsp vanilla extract. Whisk just until combined. Slowly stir in the dry ingredients with a spatula into the batter, until ‘just combined’ – do not overmix. 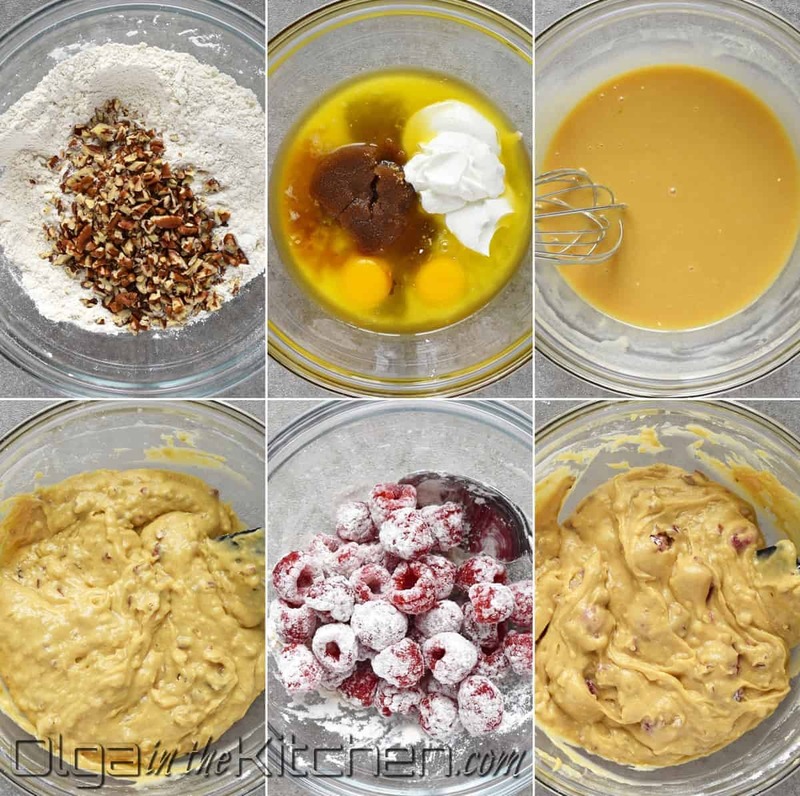 In a small bowl, combine and toss together 1 cup fresh raspberries and 1 tbsp all-purpose flour. 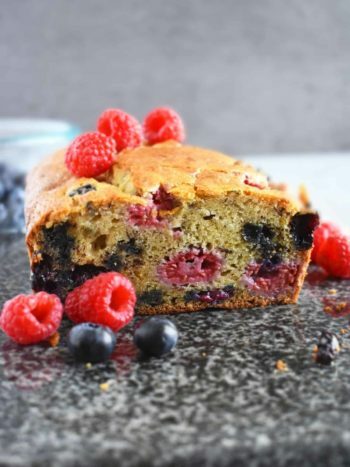 Gently stir the berries into the batter. Pour the batter into prepared loaf pan and gently go over with spatula to spread evenly throughout the pan. The batter will be very thick. Sprinkle the streusel topping on top of the bread. Bake bread for 55-60 mins or until a wooden toothpick inserted in center comes out clean. Let the bread cool in pan for 10 minutes. Take parchment paper on both sides to slowly take out the bread onto a cooling rack. Allow bread to cool completely before slicing. Bread stays fresh for up to 3 days. Because of the raspberries, I keep it refrigerated and microwave for few seconds before enjoying. Completely cool before freezing. I think it’s safe to say that this is the best raspberry bread I’ve ever tried. Saved this recipe into my binder. Love your bread recipes. They are all so flavorful!!?? This looks so delicious! Would I be able to use all purpose flour instead of the whole wheat pastry flour? Definitely! You might want to do by 1/2 cup more of all-purpose as whole wheat flour is heavier in texture and usually required less in baking when replacing with all-purpose. I used all-purpose flour only and the flavors of these bread are so scrumptious. I had to make this bread 2 times yesterday. It was gone in minutes.